Metropolitan carries some specialty supplies for picture framing to make sure you have everything you need to complete your framing projects. These materials include: archival double faced tapes for attaching spacers, mitre clamps and pliers for joining very thin frames, acrylic cleaner, & picture frame hooks. We recommend these acid-free double faced tapes to provide a method of attaching our wood spacers to the side of our wood frames. 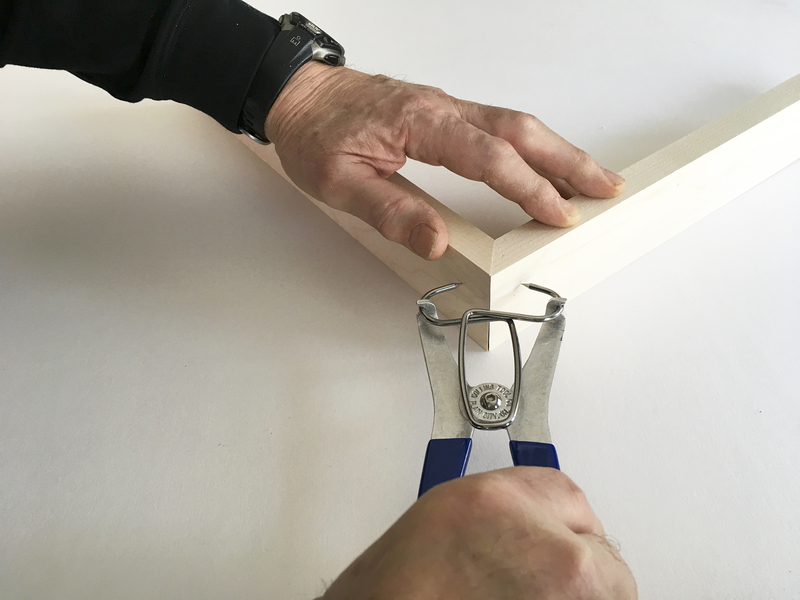 See our framing advice for how to attach wood spacers. For customers who join their own frames we offer this as an alternative to our wedge system. We recommend it specifically for the 121 floater frame and the thin and ultra thin profiles. 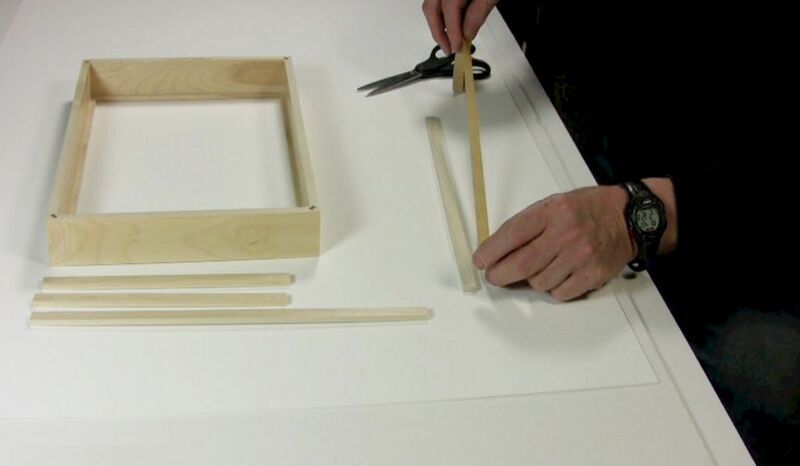 After the glue is applied to the corners of the frame, the mitre clamps are placed on the corner of the frames with the clamp pliers. 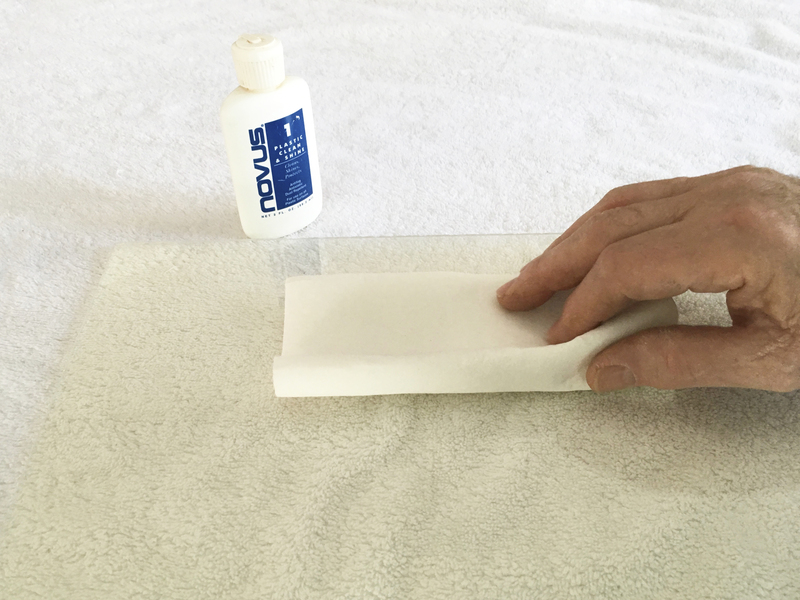 Novus Plastic cleaner gently cleans acrylic without scratching. It leaves a lustrous shine that resists fogging, repels dust, and eliminates static. When cleaning acrylic we recommend using polish mates. They are disposable cloths and are nonabrasive, absorbent, and lint free.